Select an existing Treatment or Package or call us to set up a tailored voucher.These packages can be combined with any PAYOT Skin Care product to offer a unique and more exclusive Gift Voucher. 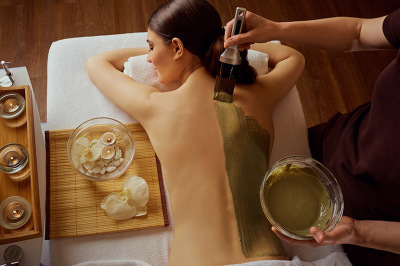 A delicious scrub with extract of Caviar blend, repairing wrap and modelling massage with myrrh and Amyris Balm. In Townsville life stands before us like an eternal spring. It's many opportunities to show how we take good care of our body. 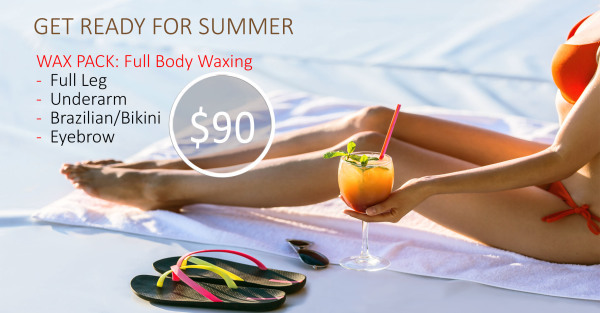 To help you in that matter Hands in Harmony is extending is full body waxing offer. Available on gift Voucher only. Late cancellations or no show for gift voucher bookings will result in your voucher being redeemed in full.